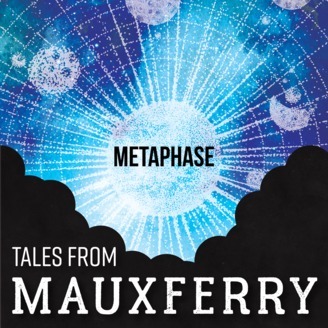 Mauxferry is a large city. Biggest in the realm, in fact. And they say that in cities, the rats outnumber the people. Maybe they were talking about the four-legged kind, but the two-legged rats always cause more trouble. Everybody is a rat, and they are smarter and quicker than the kitty cats that are employed to catch them. If you aren’t paying someone else off, chasing coin, or planning the next big score, then you’re either a fool or a priest. And half of them are part of the underworld too. Get in, get out, and live happily ever after. It’s a good plan. 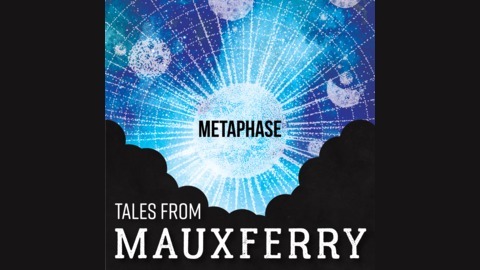 But in Mauxferry, nothing ever goes according to plan. Subscribe: iTunes | Spotify | Google Play | Stitcher | TuneIn | RSS | More. The post s1e41 A Mountain of Trouble appeared first on Geekspective.